Savile Row frames are handcrafted in London and custommade for each customer. As a result, we cannot accept cancellations more than 24 hours after an order is placed, and cannot accept returns or exchanges on this item. Due to the custom nature of these frames, fulfilling and shipping Savile Row orders typically takes 4-6 weeks. Framesdirect and AFEyewear are the only authorized online resellers of Savile Row products in the USA. Savile Row frames are custom-made by hand in London, England. Manufactured in the Algha factory, which dates back to the 1920s, each frame is made with meticulous attention to detail in the traditional way. Every pair of glasses is crafted from 18kt rolled gold and finished in either a 18kt gold or rhodium (silver color) plating. Retro shapes are the foundation of the Savile Row collection, from the classic round brought to fame by John Lennon to the timeless panto, the preferred spectacles of choice for Eric Clapton. 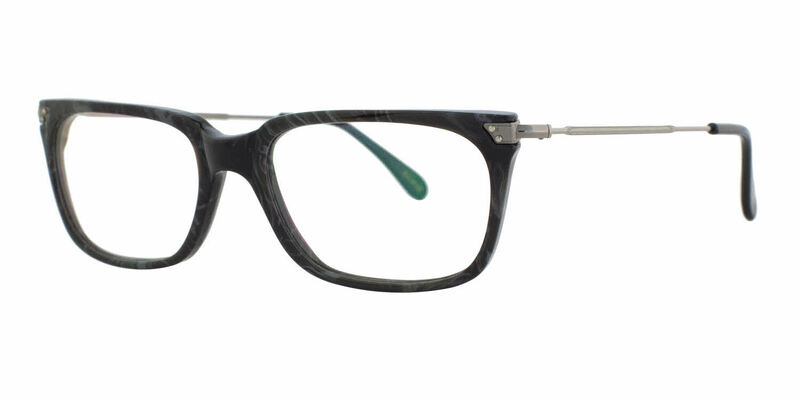 Savile Row eyeglasses are the genuine article. FramesDirect.com is the only authorized online reseller of Savile Row products in the USA.